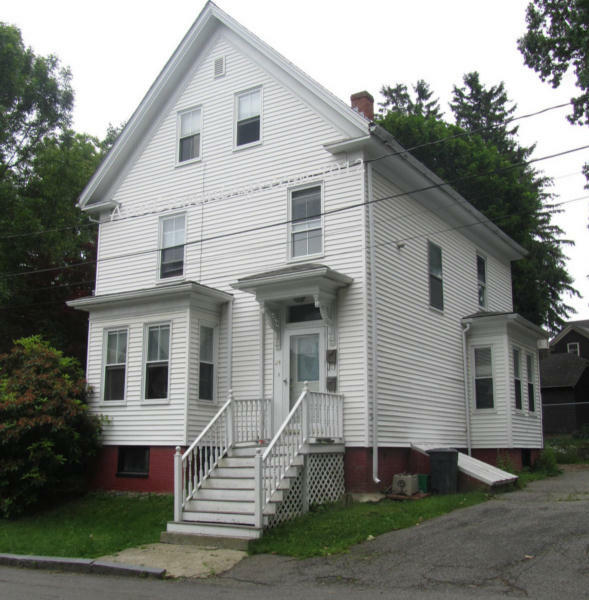 PORTSMOUTH NH — It was quite simply the best month for real estate sales in the 13 sample seacoast towns in at least the last three years, according to the Seacoast Board of REALTORS. July’s 131 residential sales represents a 12.9% improvement over 2012 and shatters the old record of 124 set in June. The 66 condominium closings is a 13.7% increase over last year and breaks the record of 61 sales also set in June. In the individual price points, the eight $1 million- plus sales was the best performance in that category since July 2011. Still the bulk of the residential action was for homes priced under $400,000, where a new at least three-year record of 86 sales was set, breaking the old record of 81 set last July. With so many residential sales for less than $400,000, the median sale price of a single family home dropped to $353,000 from June’s $368,742, ending four months of increases. Still that figure represented a 12.1% gain from July 2012. The median price of a condominium came in at $239,900, the highest figure since February and 7.8% better than last year. Total residential volume is now up 12% for the year and condo volume is up 8.3%. 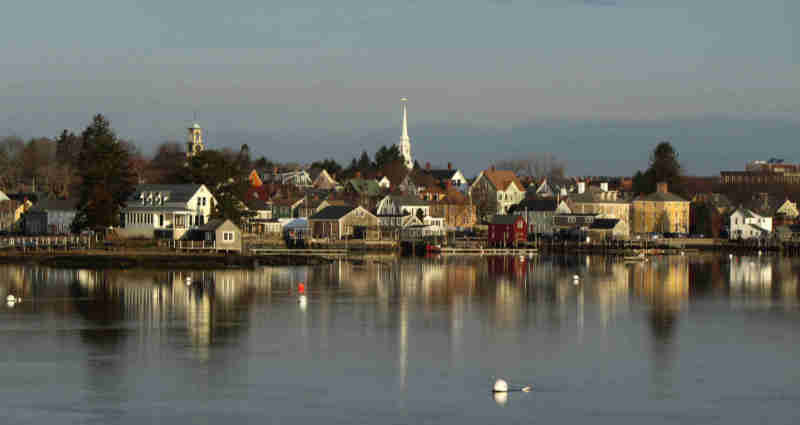 Enjoy living in Portsmouth on the NH Seacoast. Visit New Hampshire Maine Real Estate dot com to see all the Seacoast and southern Maine homes for sale. Questions? Comments? Just want some area information? We’re the source. Ann Cummings and Jim Lee, Portsmouth NH Realtors. Give us a call too at 603-501-3839 direct for Ann, 603-501-3801, direct for Jim.